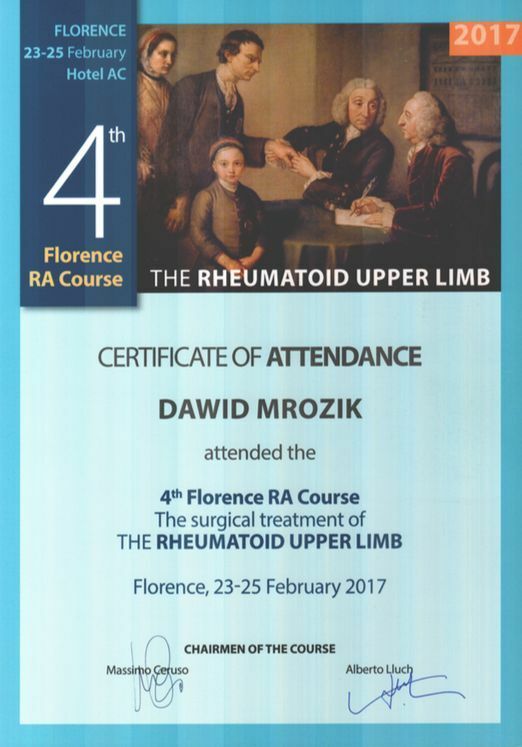 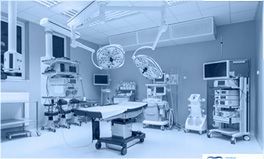 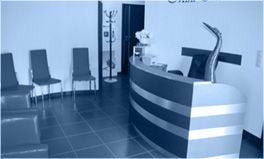 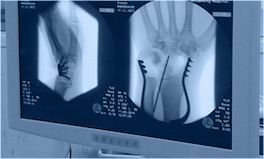 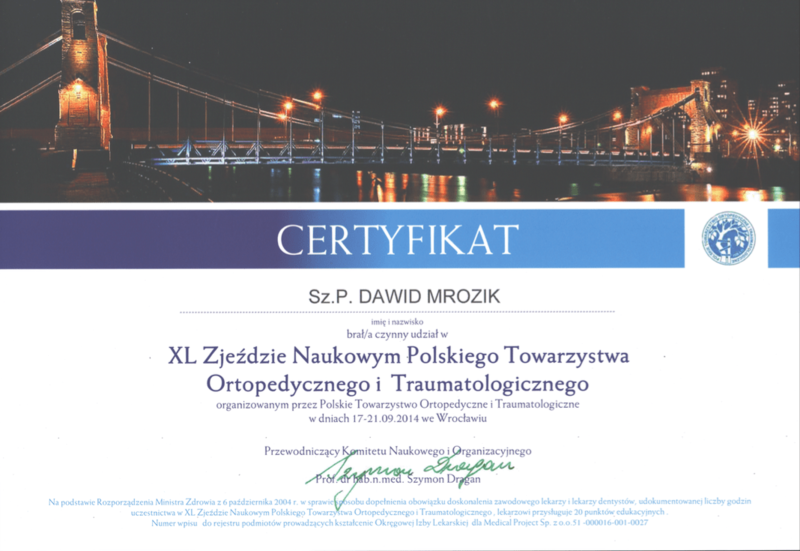 A world-class specialist of hand surgery and reconstructive surgery, orthopaedics, locomotor system traumatology, traumatic-orthopaedic surgery and sports medicine. 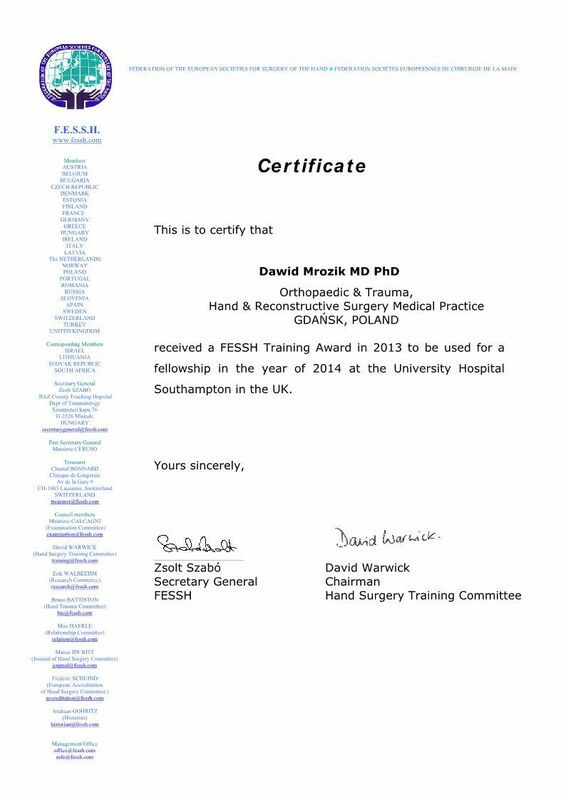 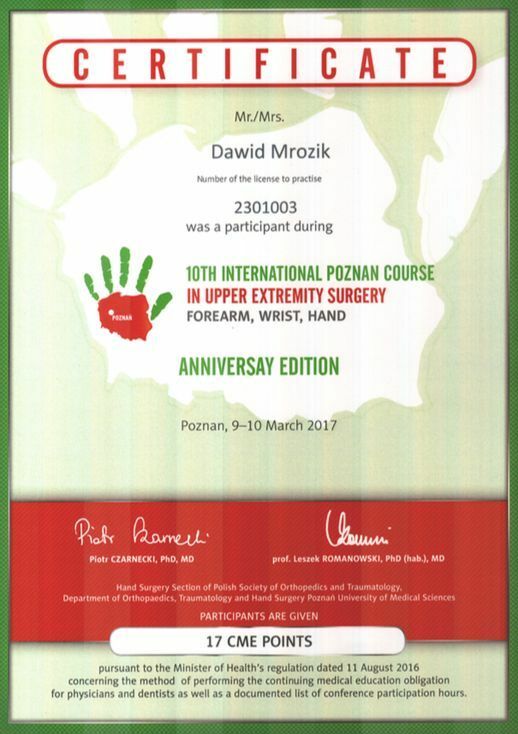 He has been fascinated by reconstructive and hand surgery for many years. 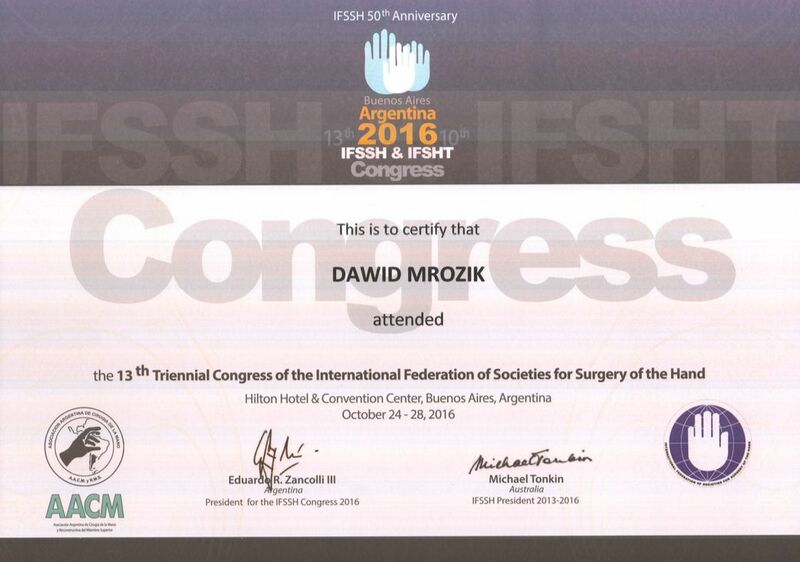 He specializes in complex surgeries of the hand and reconstructive surgery, surgeries of peripheral nerves, elbow surgery and sports traumas. 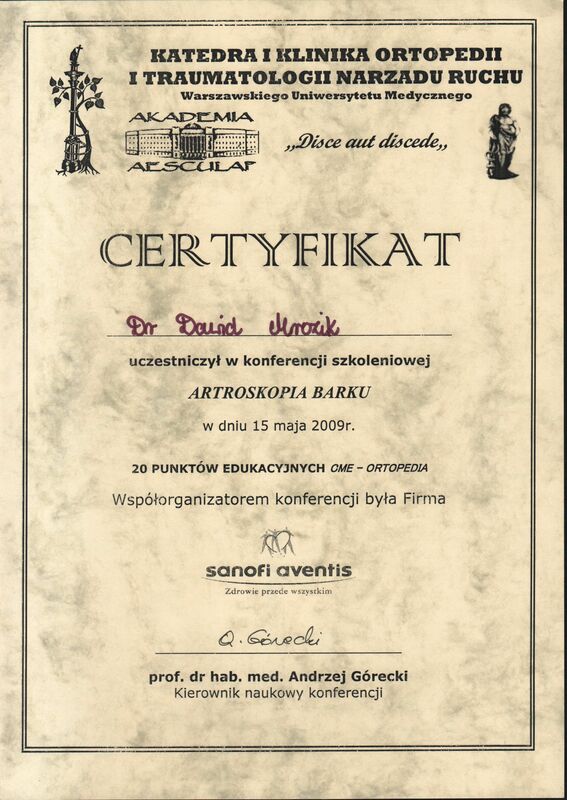 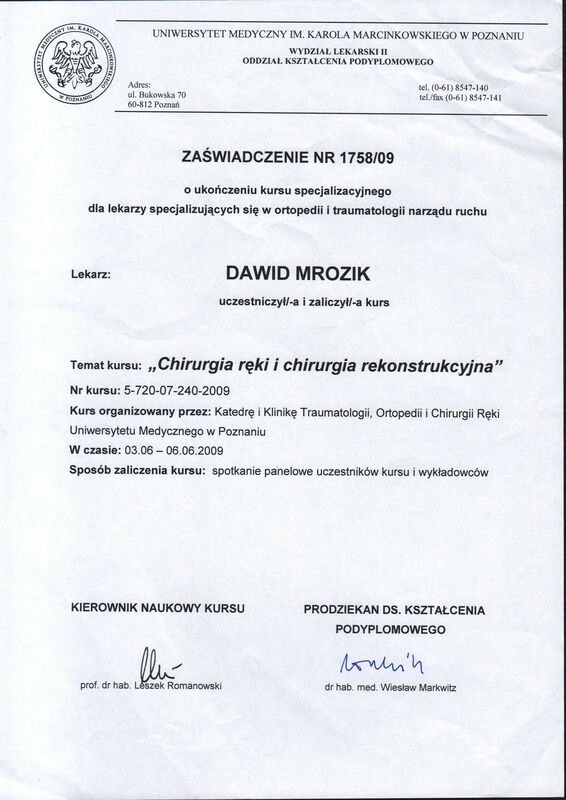 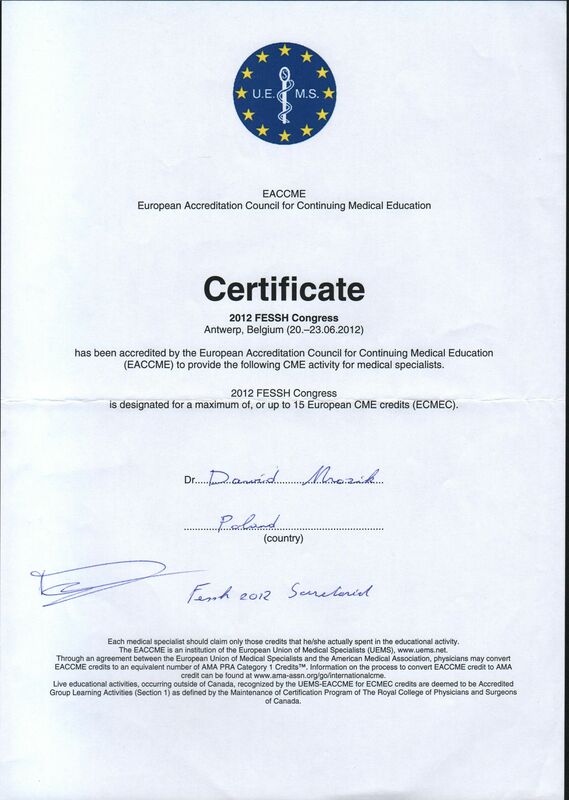 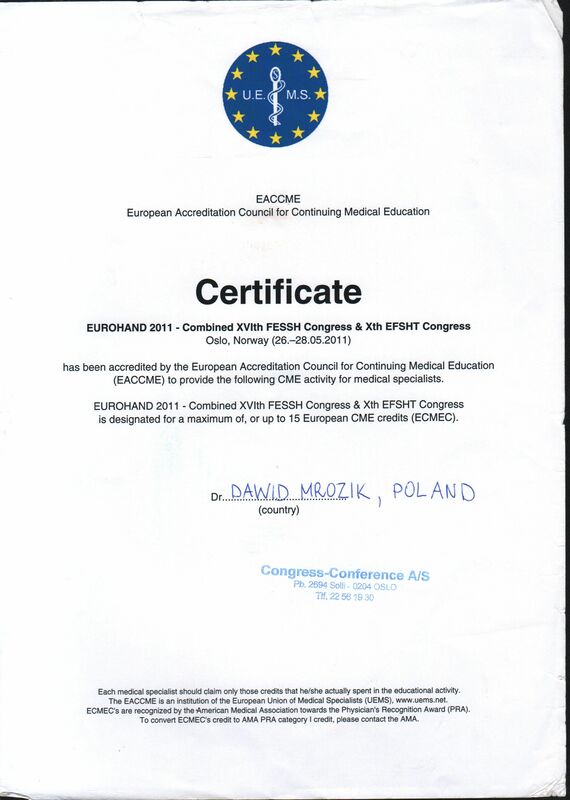 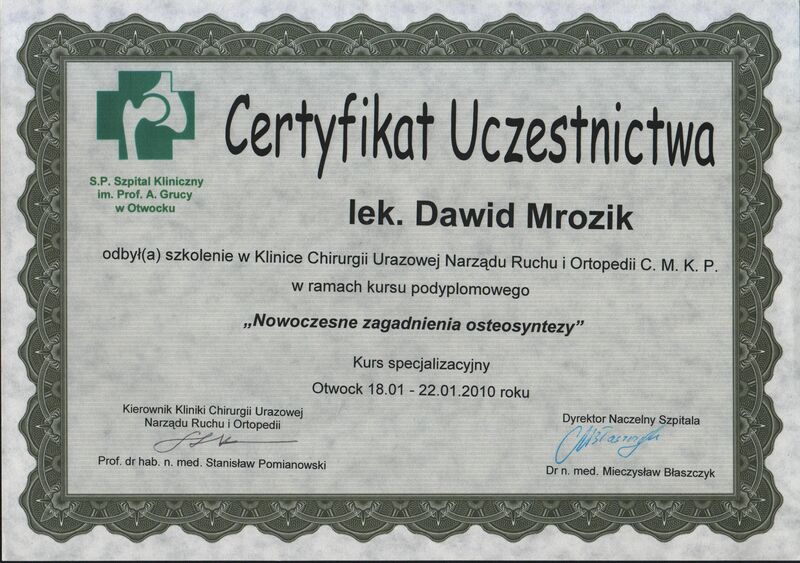 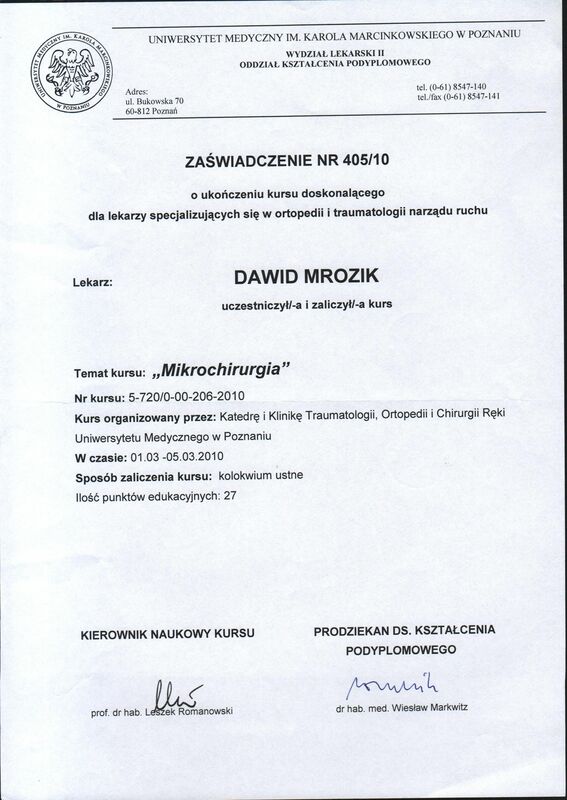 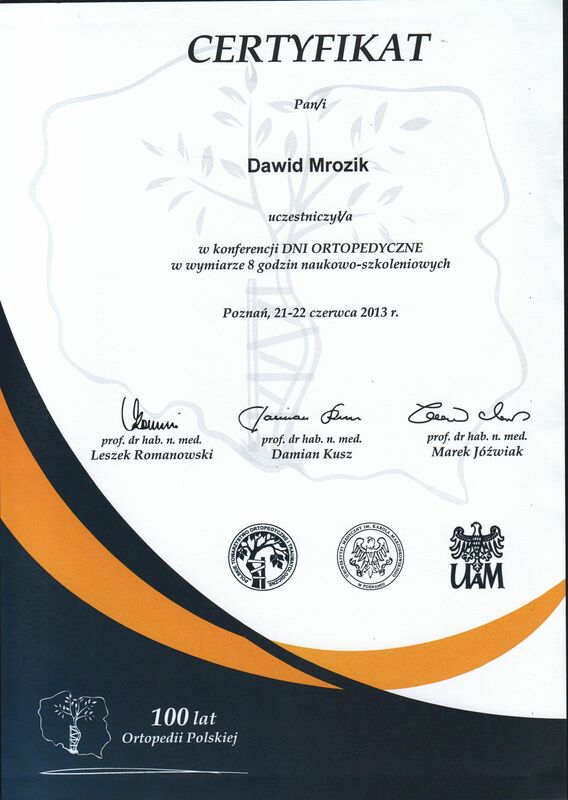 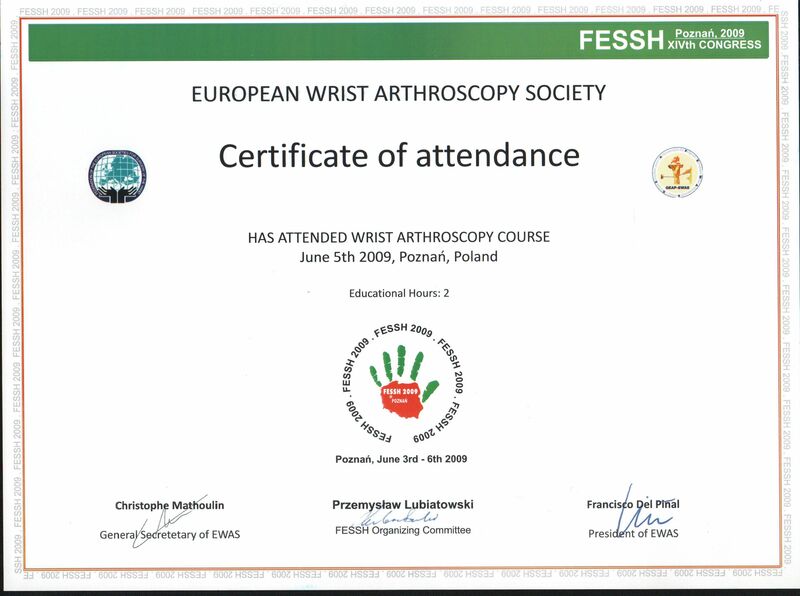 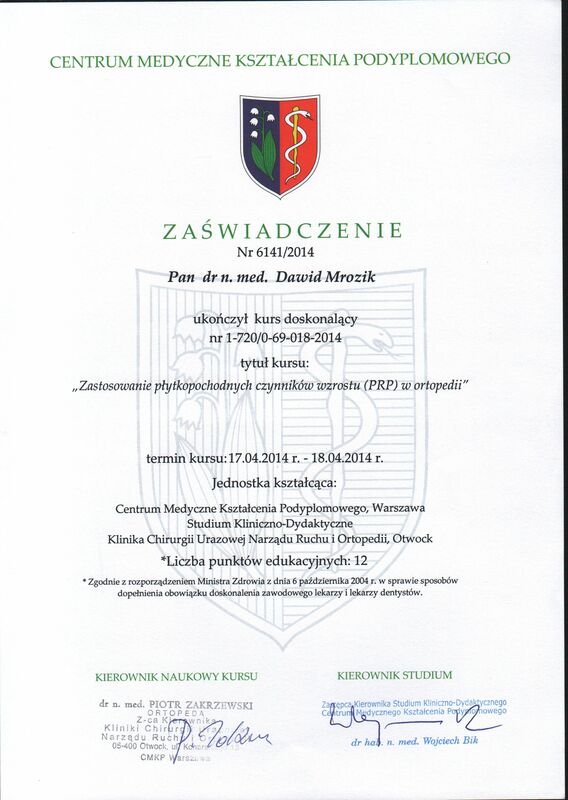 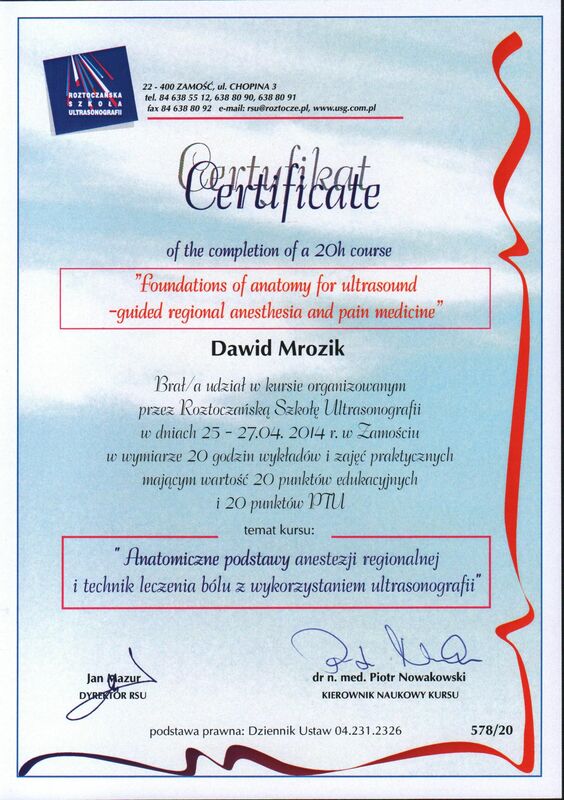 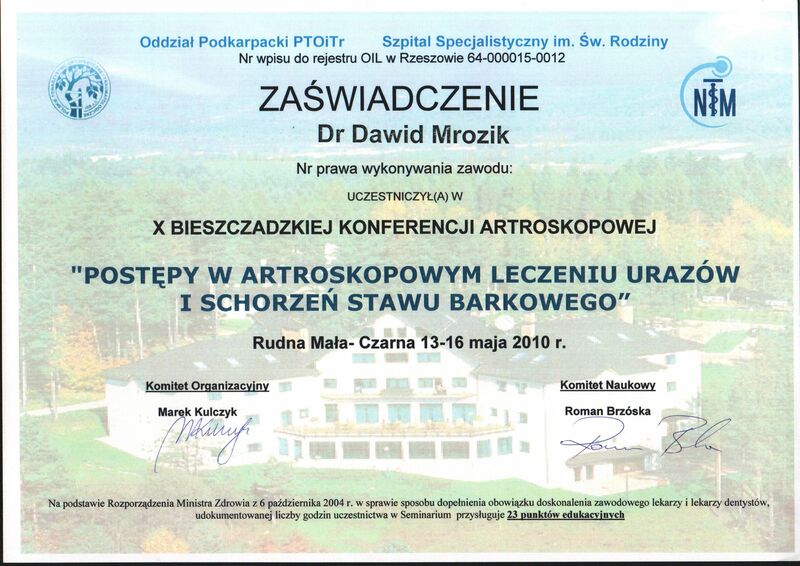 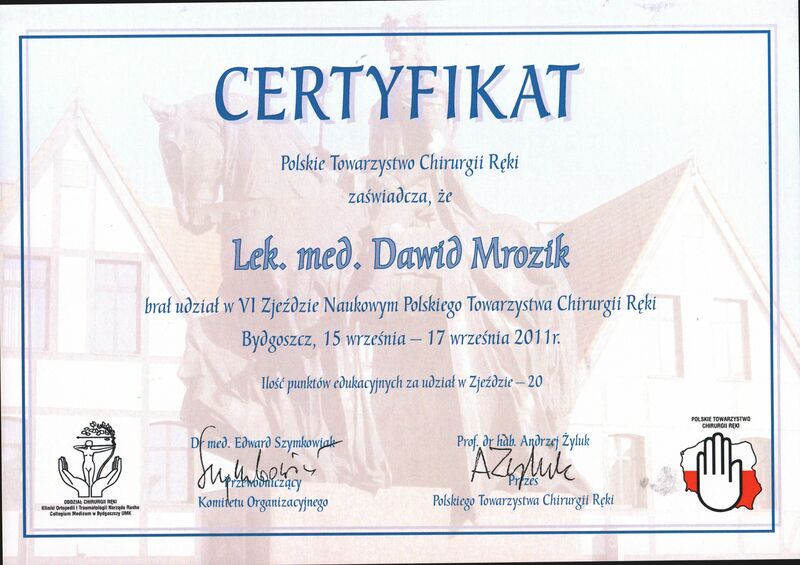 He graduated from the Lublin Medical University with a very good final grade. 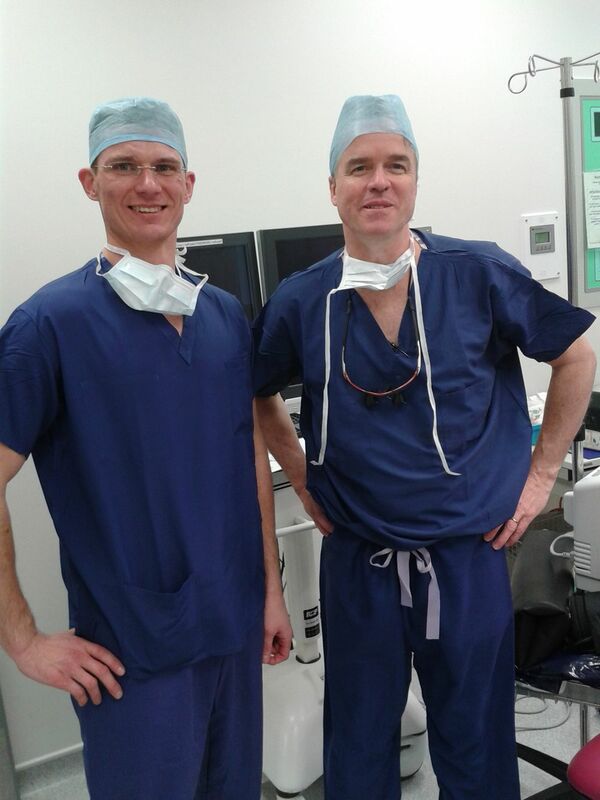 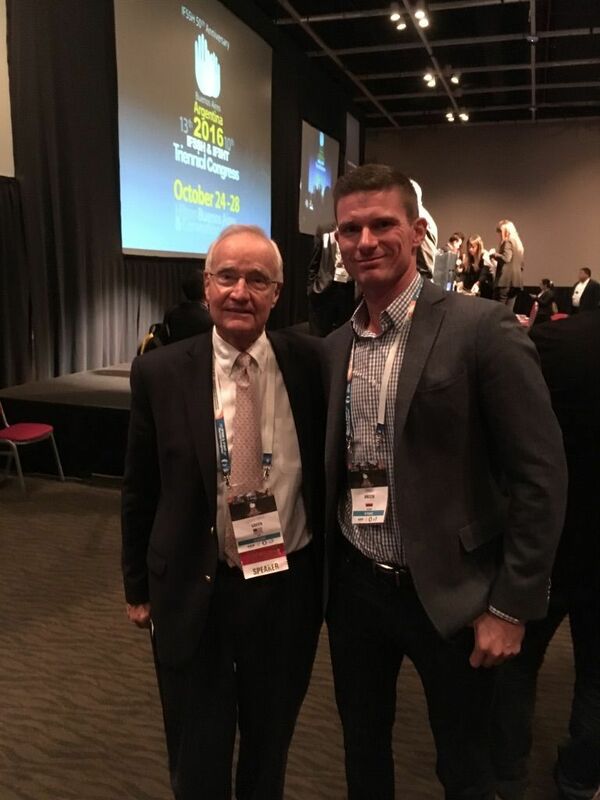 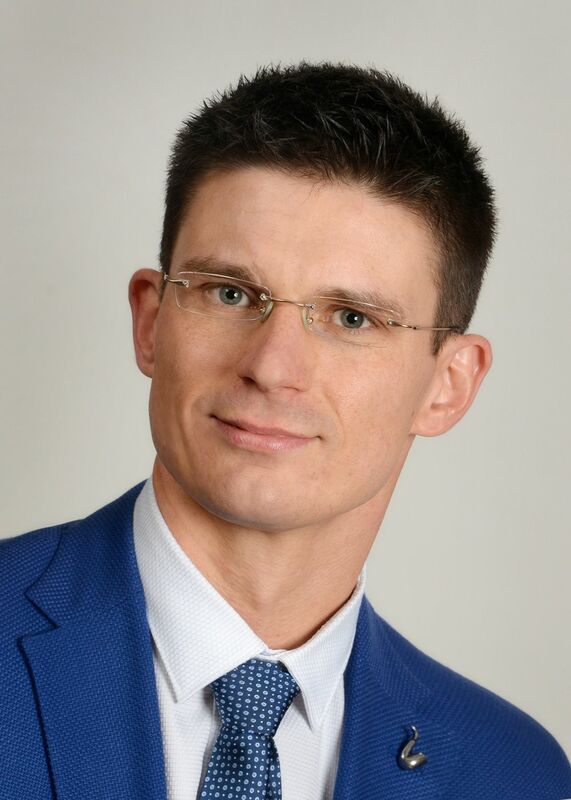 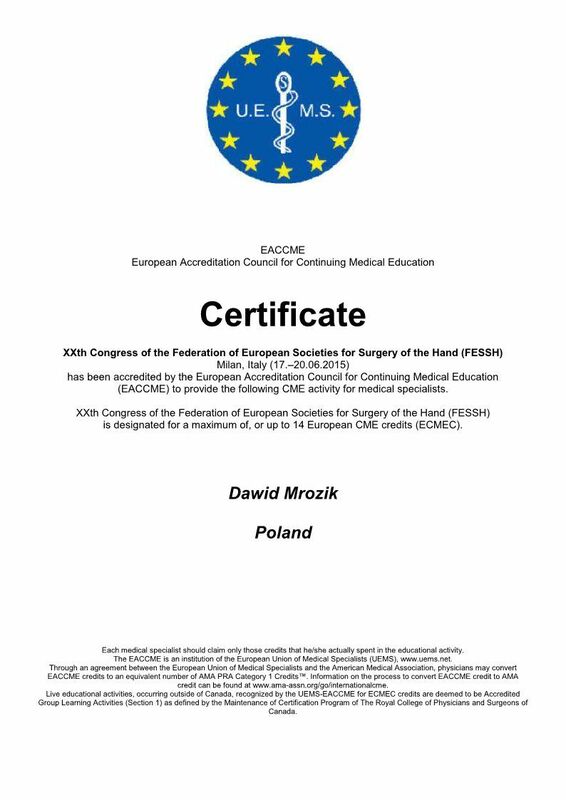 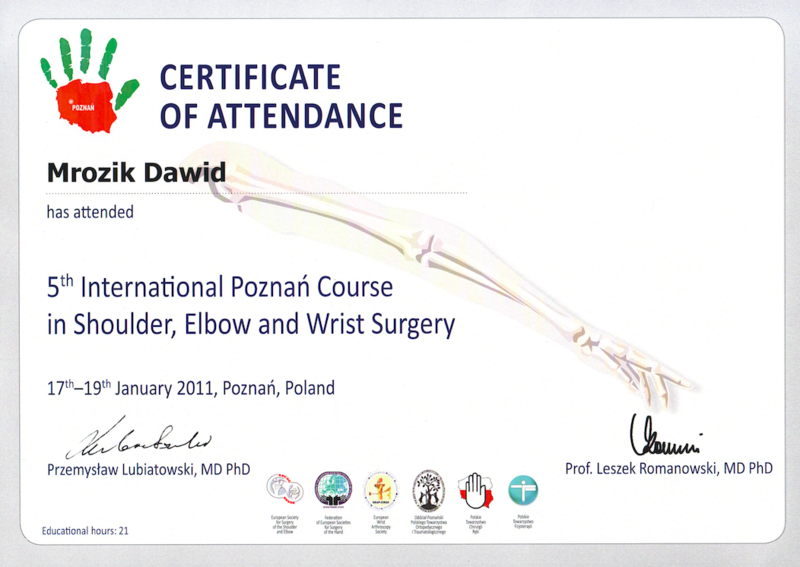 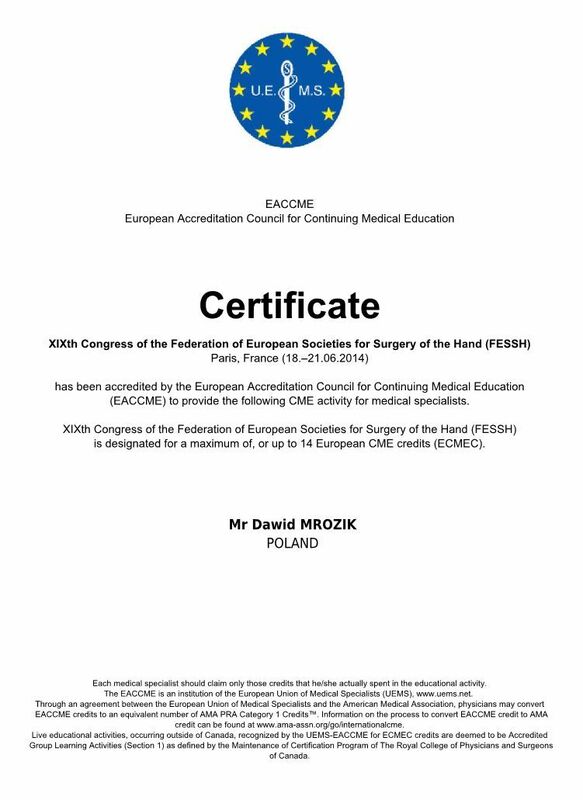 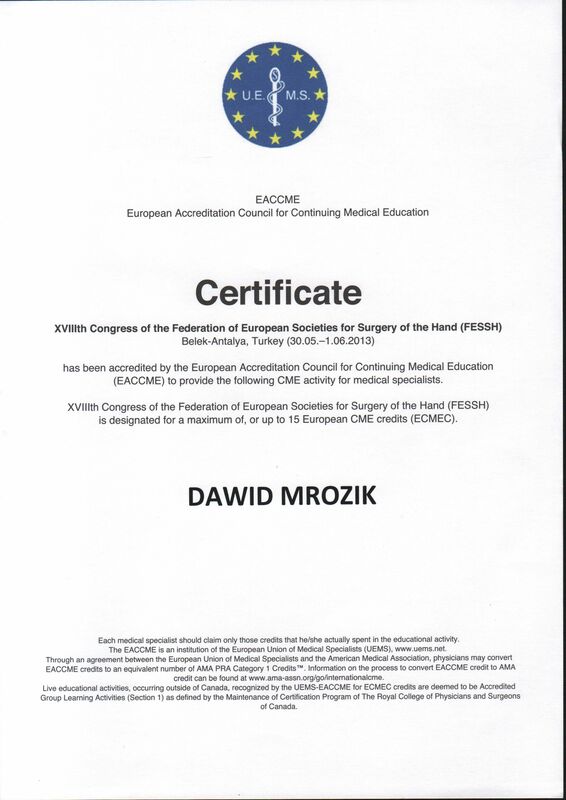 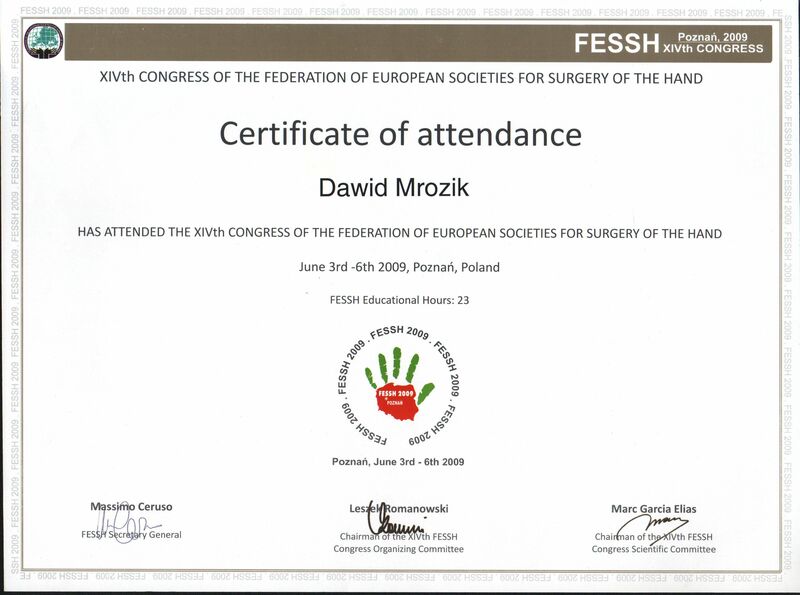 He gained his professional experience in prestigious medical centres in Poland and abroad. 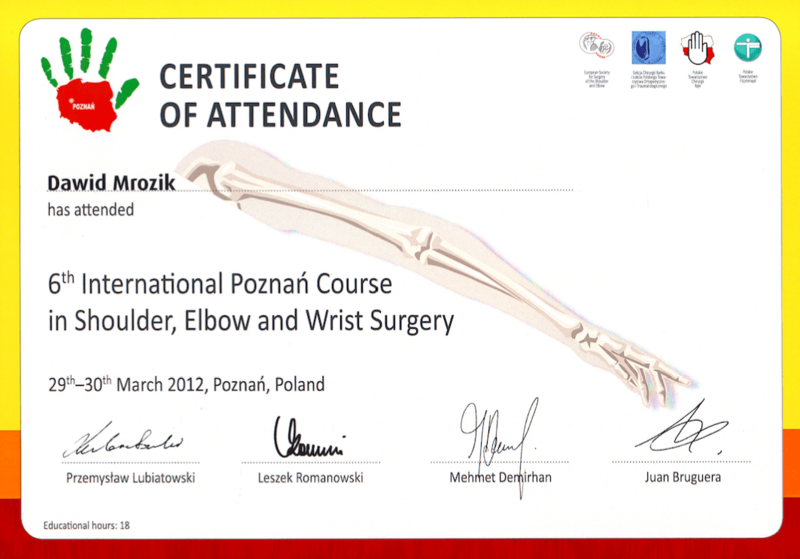 He has been trained by world authorities in hand and reconstruction surgery. 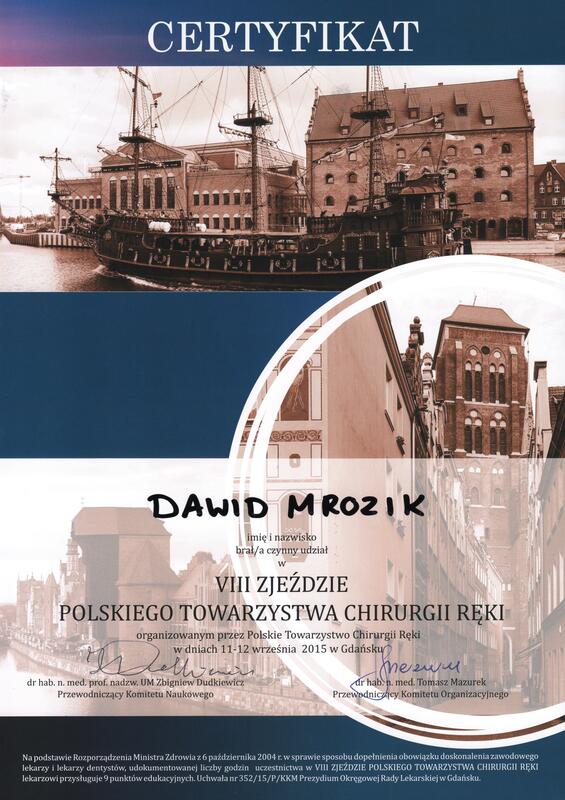 He lives in Gdańsk, travels a lot and practises sports. 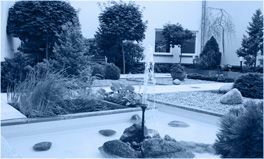 He values privacy and good manners. 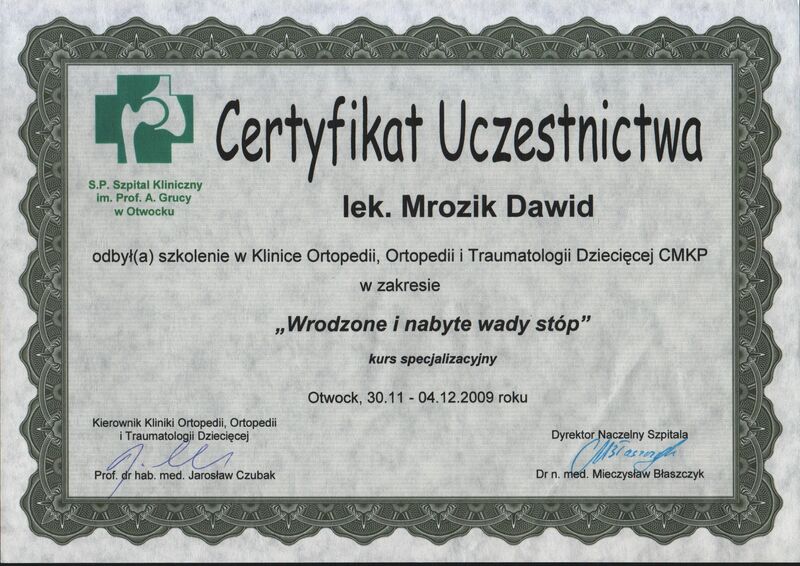 Requires a lot from himself, from people he works with and from his patients. 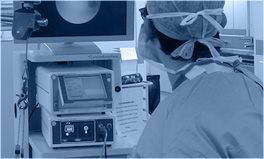 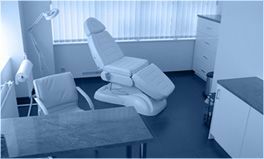 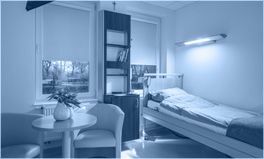 HANPROJECT CLINIC is currently carrying out several scientific projects, which allow some patients to obtain easier, faster and cheaper access to new technologies and procedures used in West Europe. 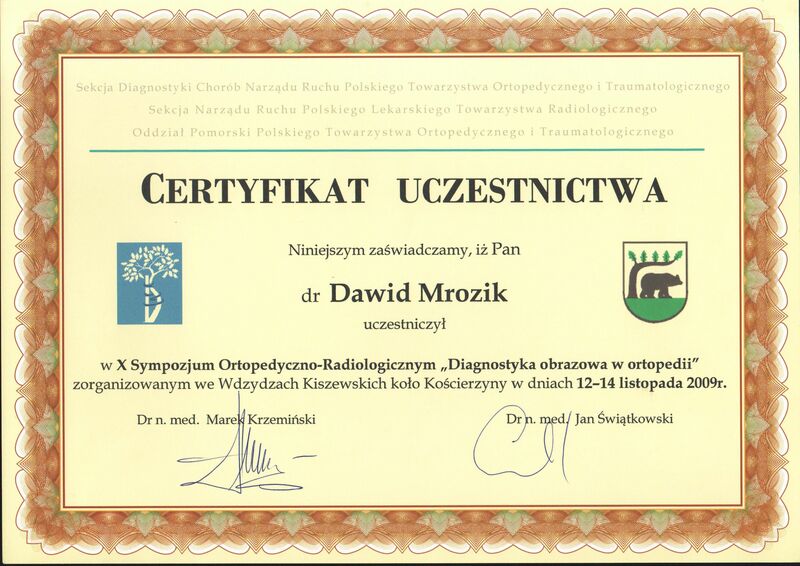 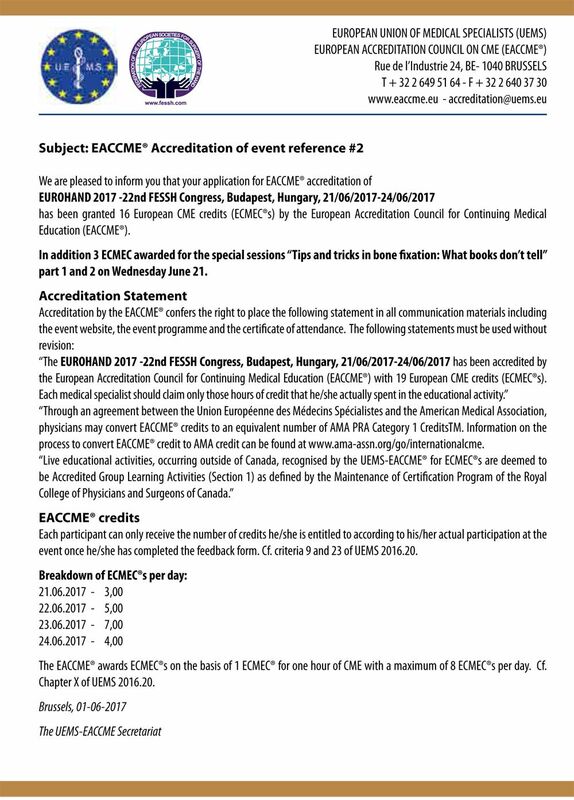 Ask about the possibility of participation in a scientific program. 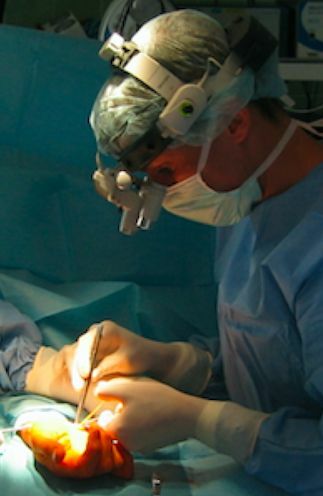 If you are qualified, the cost of your procedure may be lower. 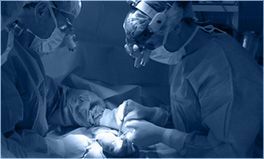 Please remember, that participation in such a project will require you to be systematic. 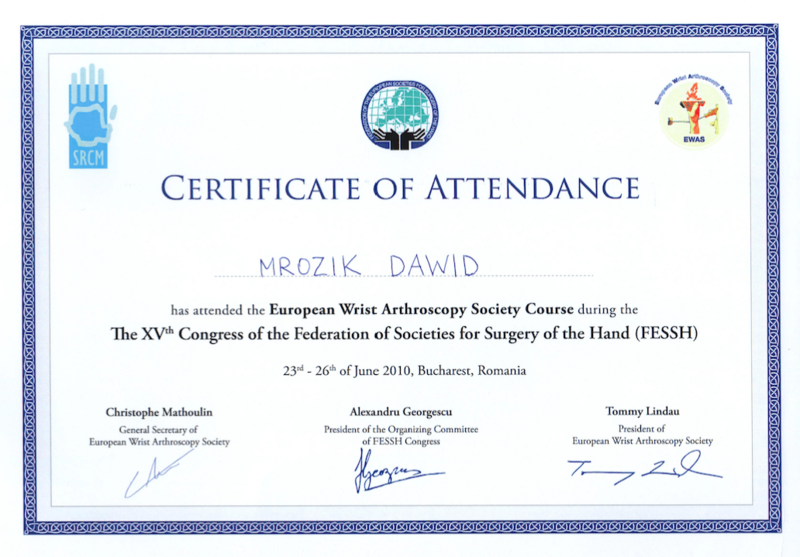 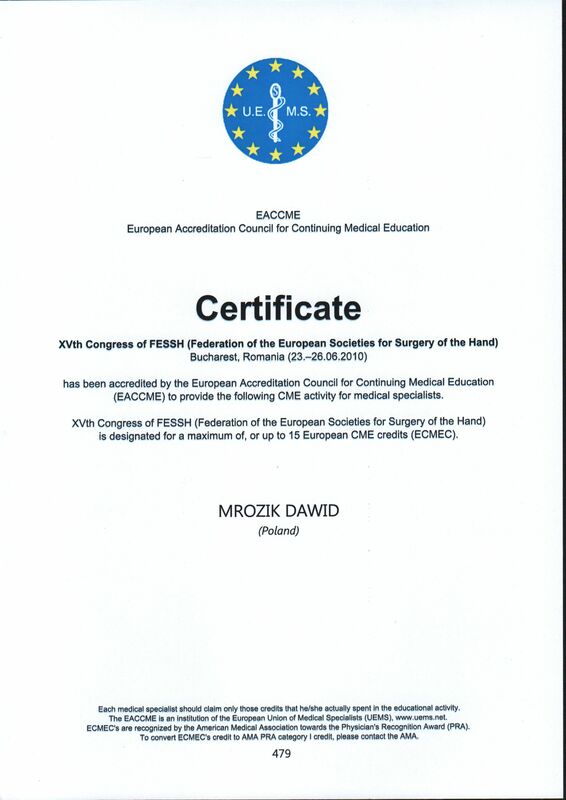 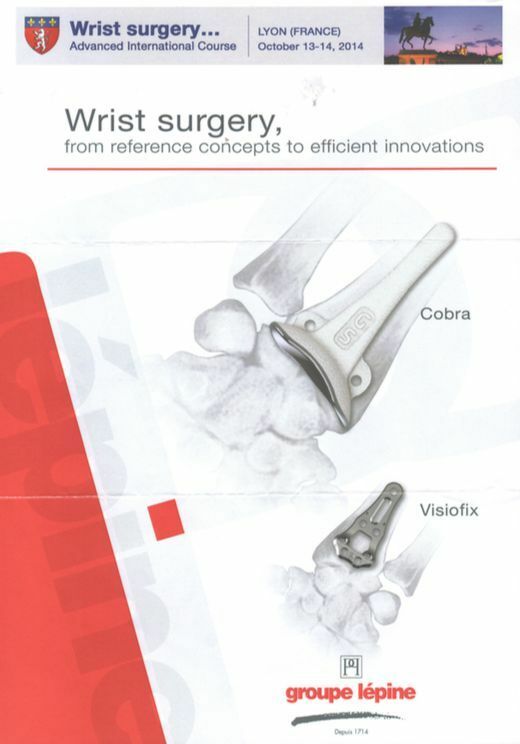 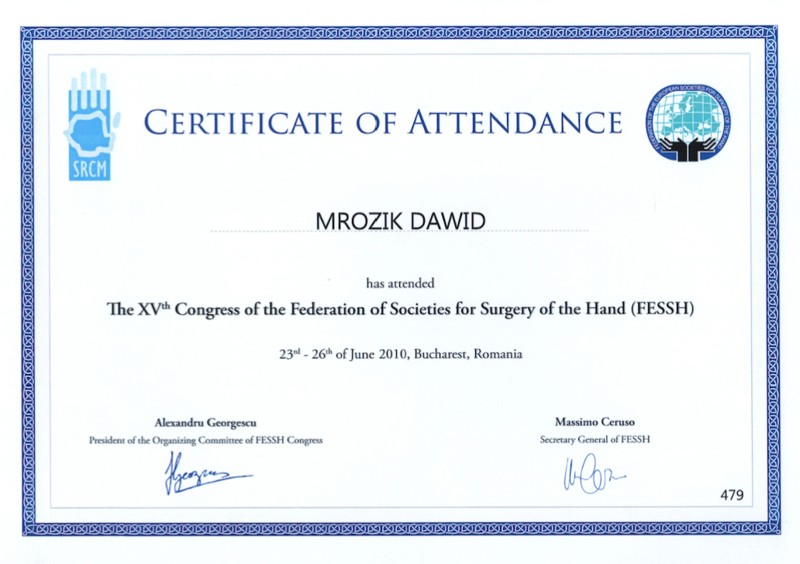 Surgical corrections of forearm bones after fractures of the radial bone.